AccuraCast SearchStarz Blog: Is This Apple's Budget iPhone? Is This Apple's Budget iPhone? 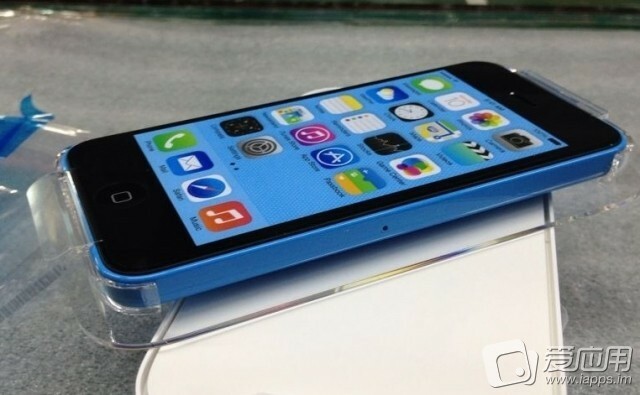 Rumours have been circulating for what seems like forever, yet recent images and videos emanating from China appear to show the Apple iPhone 5C in all it's glory. The prospect of a more affordable iPhone made using plastic is extremely appealing to those deterred by the iPhone 5's price and personally I am quite interested to see how much it costs and how it differs to the current model. You can find a video of the product here, but this has not been confirmed as a legitimate iPhone 5C so take it with a pinch of salt. A Spark of Brilliance - Neil Hilborn - "OCD"
iPad games become mandatory coursework.